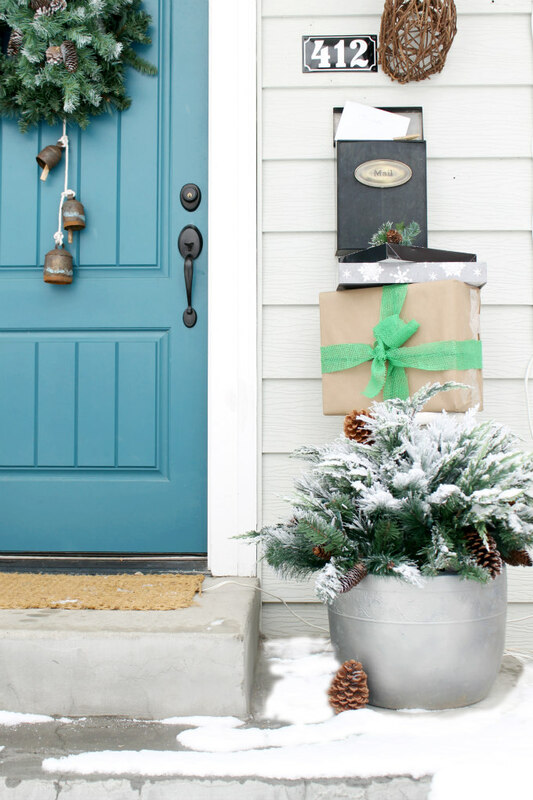 In years past, when decorating our home for Christmas, I've kept our front porch rather simple: a wreath on the door, perhaps a small tree to the side, but that was it. 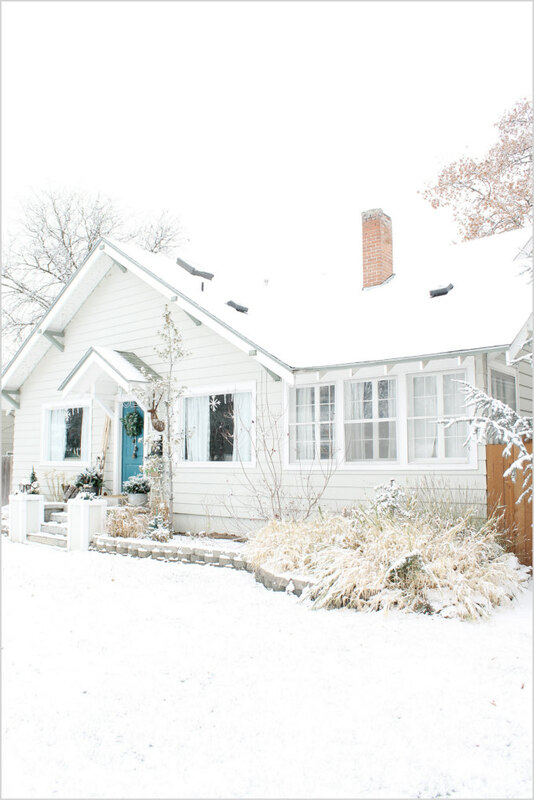 I focused most of my attention on the inside of our home. 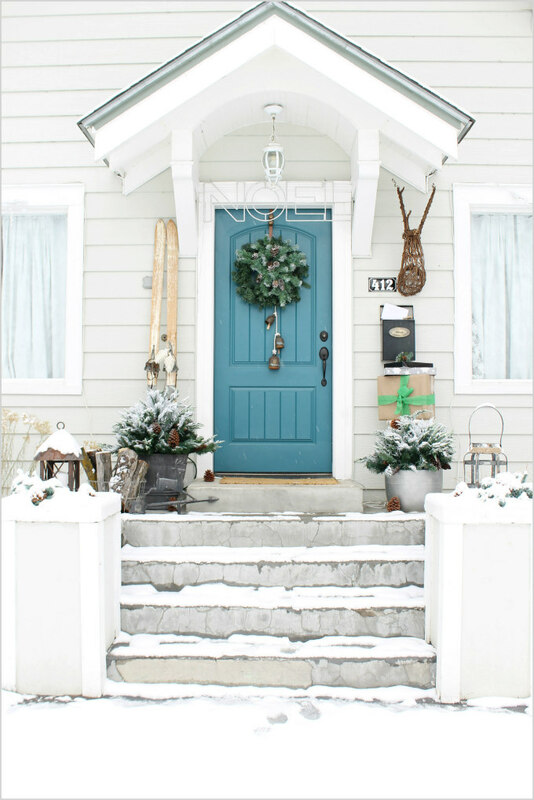 But this year, with the help of Balsam Hill, I thought I'd put a little more thought into the exterior of our home to provide a warm welcome for when friends and family stop by. 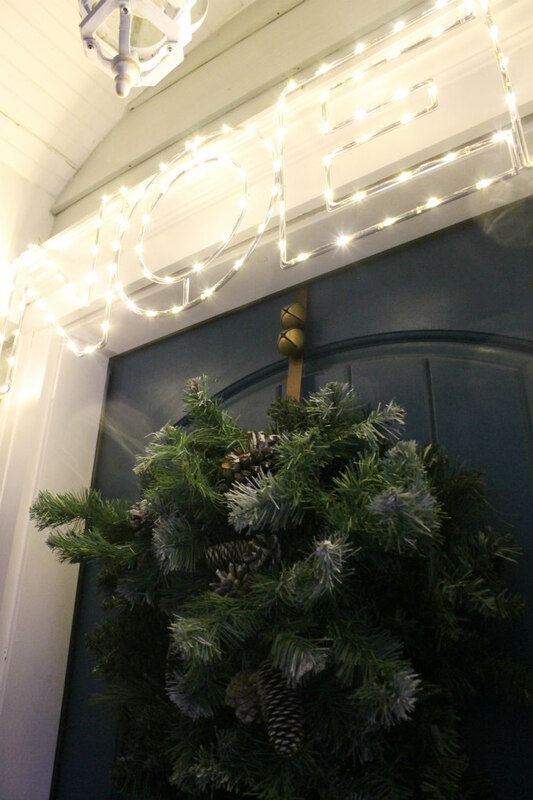 THIS Noel sign could not have been a more perfect fit to go above our door. It has little white LED lights in it so it lights up and looks really festive at night. 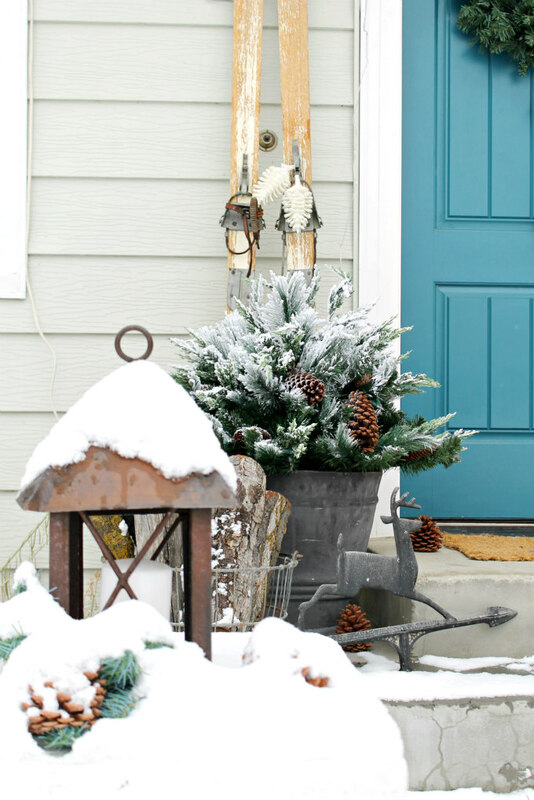 On each side of the door I have placed THESE frosted evergreen foliage into some large pots. 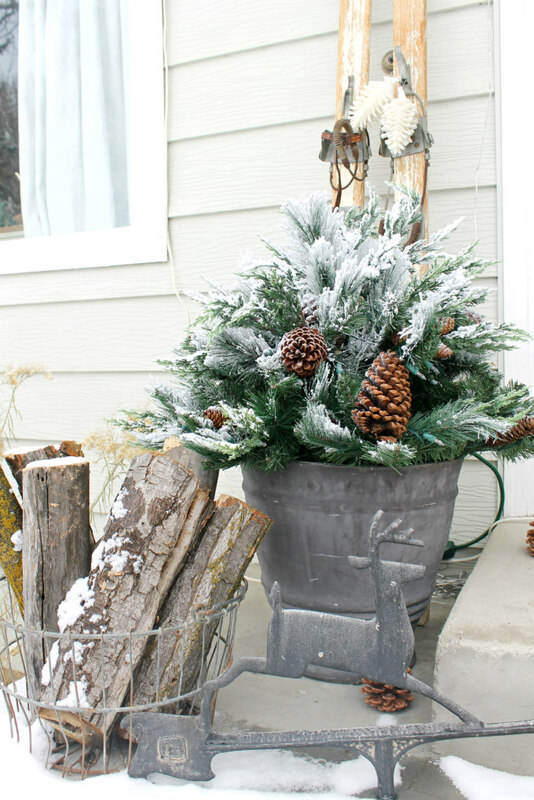 The frosted snow and natural pinecones give them a beautiful and realistic winter forest look. These also have LED lights in them so they sparkle at night time. 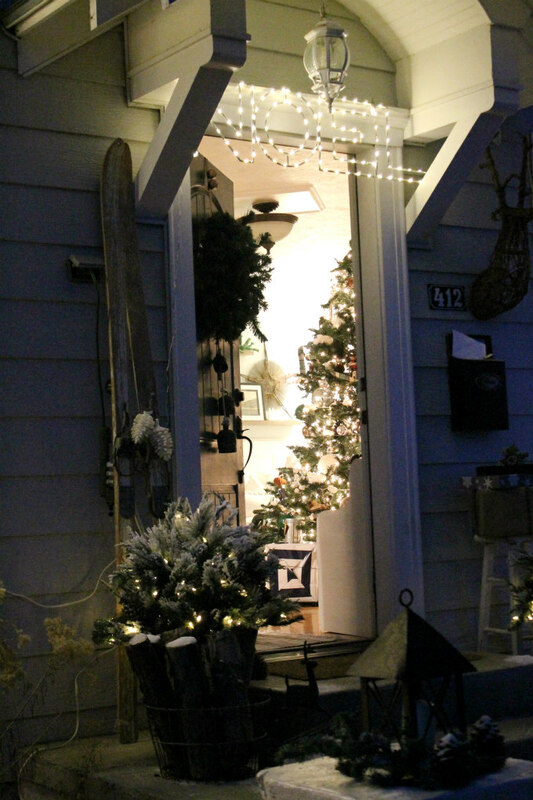 My grandmother's skis made it out onto our porch this year. I decorate with these skis every holiday season as a gentle reminder of her. I have such wonderful memories of my grandma at Christmas time. 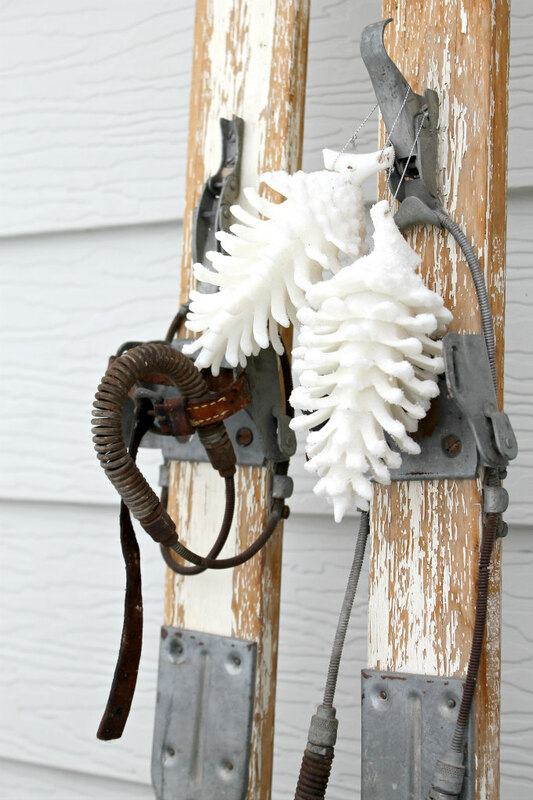 I adorned the skis with two pretty white pinecone ornaments. Here is the second frosted evergreen foliage. With all of the real snow we've recently received, the foliage looks even more realistic. Behind this one is a stack of packages waiting to be delivered. 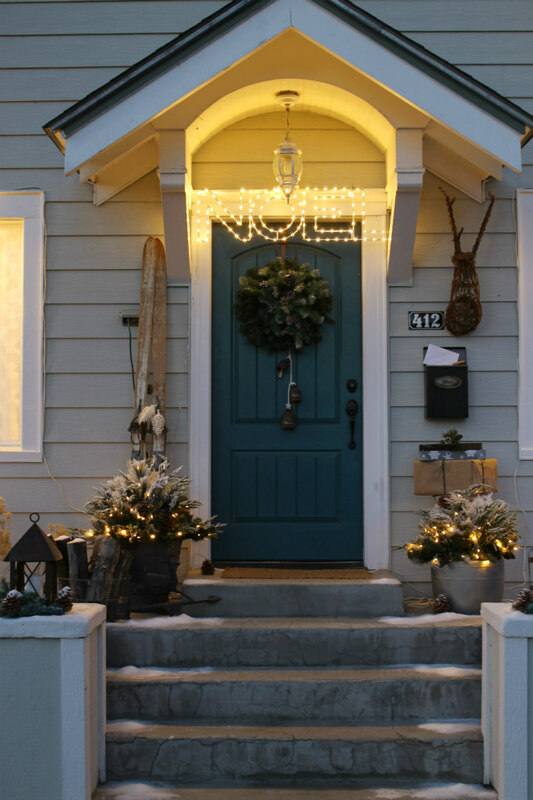 The wreath on the door is something I've created. I took a simple faux wreath and added a frosted faux swag to the center of it to give the wreath a fuller, more lux look. Then I added a strand of bells to hang from the wreath. 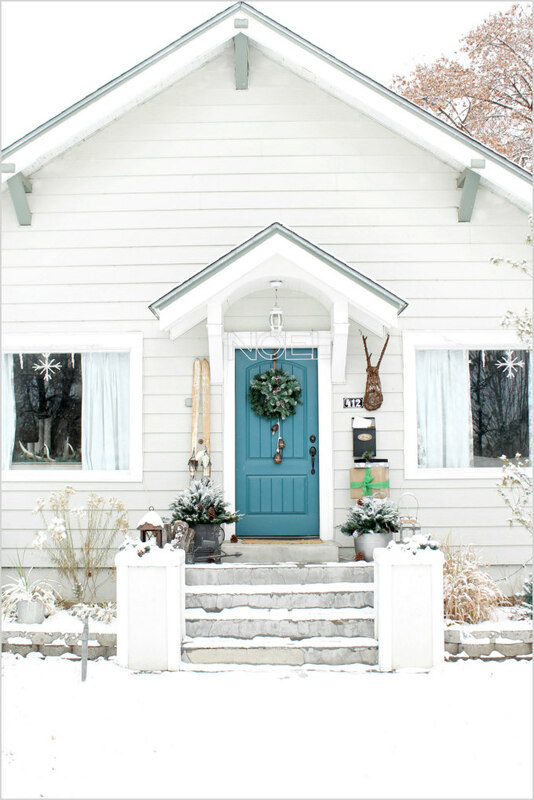 The bells came from my uncle's store, Backyard Birds in Salt Lake City, Utah. 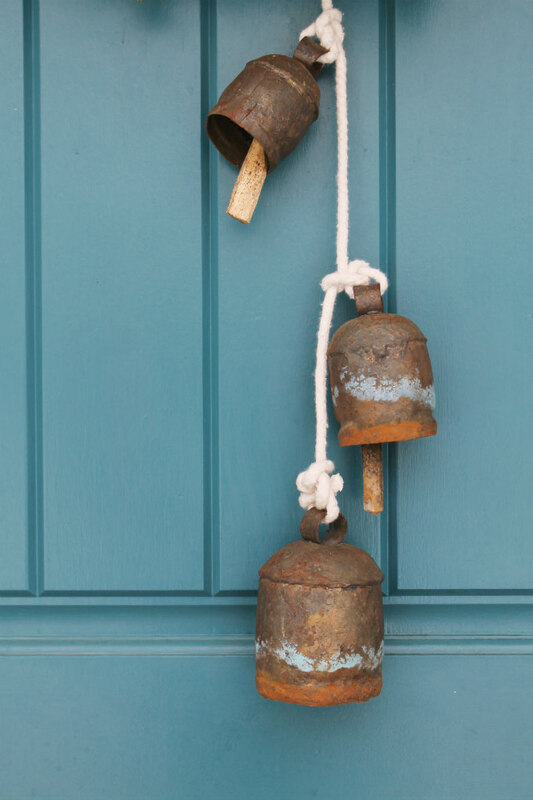 I've had the bells for years now and I can't get over how pretty the blue patina on them is. It matches my door perfectly. I've hung THESE snowflake simplistix lights above the two big windows. 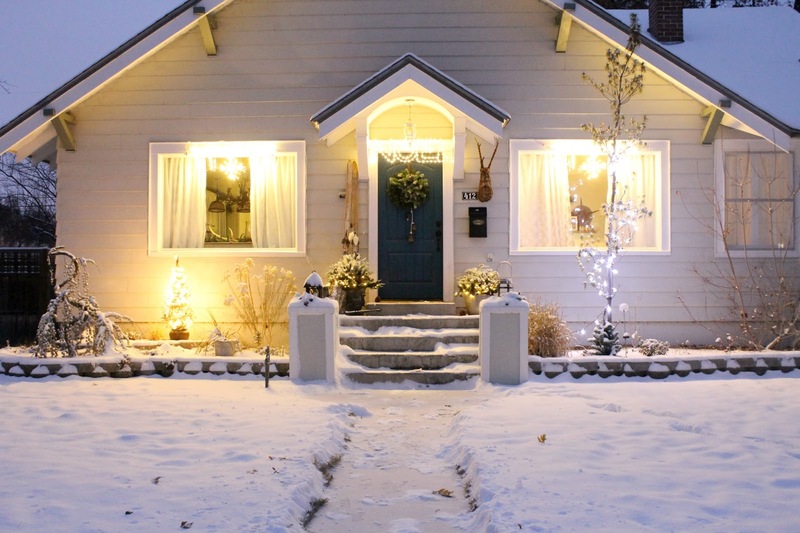 The snowflakes add a joyful Christmas glow to our home. Usually I make my husband hang up our Christmas lights, but these were so easy to hang that I just did it myself. I placed a lantern with some greenery on each of the porch stumps; the fresh snow has covered them to give them a natural winter look. The wicker deer head was a lucky find at a thrift store. I think he adds such a fun touch. 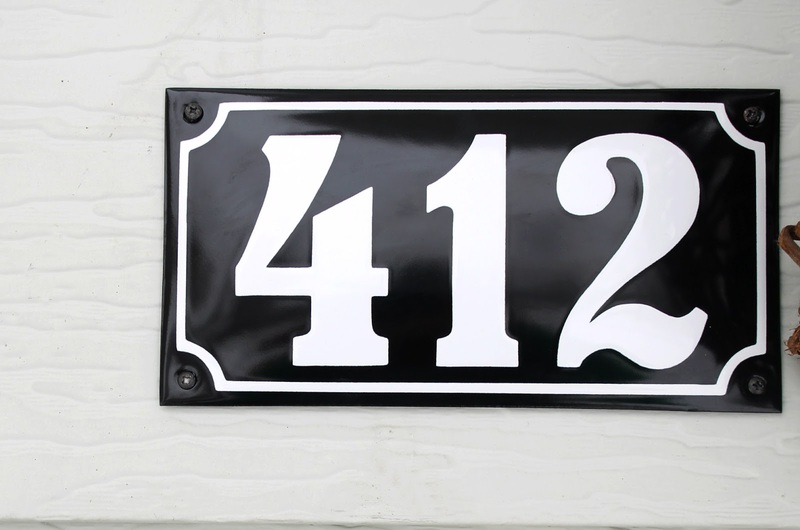 THIS porcelain enamel house number sign is new. You may remember I had a giveaway to win one not too long ago. Ramsign, is a Danish company who hand makes these unique and beautiful signs and I was so thrilled that they created one just for me. My little family has a tradition that we like to do every holiday season. We hop in the car and take a drive around town to see all of the Christmas lights. 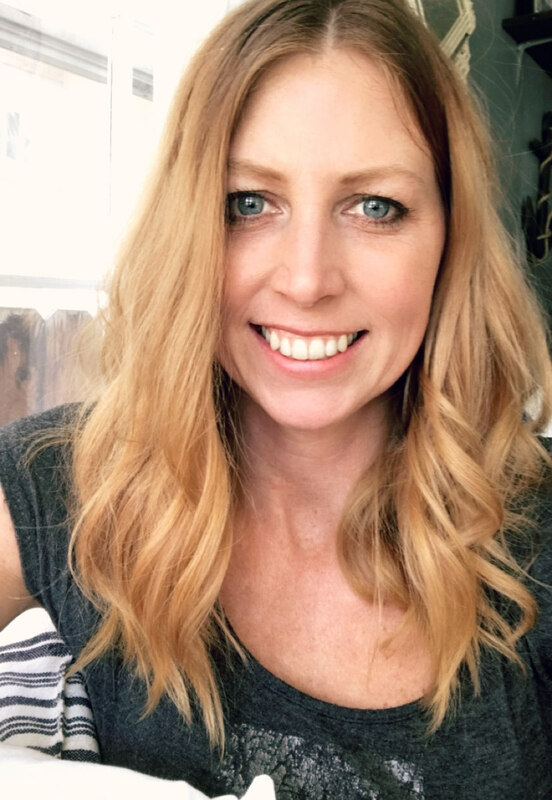 I have such fond memories of piling into the car, turning the heat on high, tuning into some Christmas music, and slowly driving by the festive homes, "oohing" and "ahhing" at all of the pretty lights. So this year I was so happy that we have our own pretty lights to look at. I'm not going to lie, taking pictures at night is not a skill I've mastered yet. I did my best. 😉 Trust me, it all looks SO much prettier in person. Everyday at dusk, my boys turn on our Christmas lights, most of which have remote controls. The boys think that is a really cool, and special job to do. 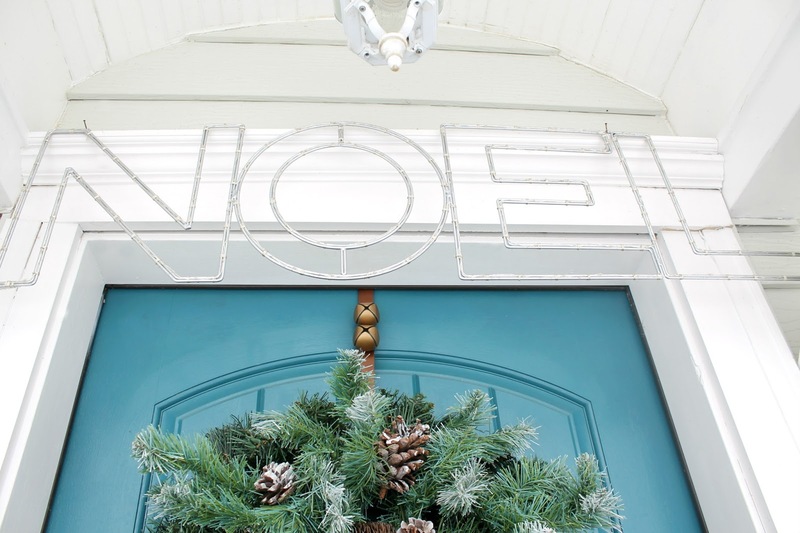 The Noel sign is my favorite part; it just looks so pretty all lit up. I think I have created a warm and inviting welcome for my friends and family. So thank you, Balsam Hill for helping me accomplish that. 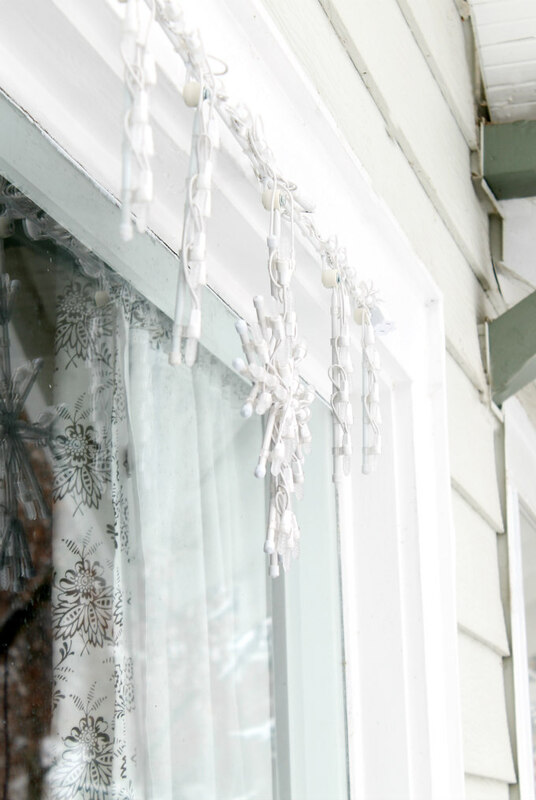 I hope that I have inspired you to put a little extra thought into the outside of your home. 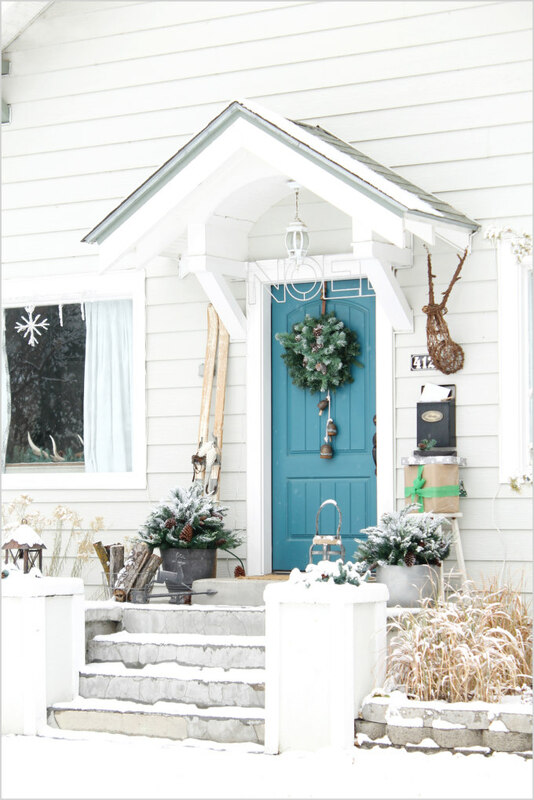 And to help you out, Balsam Hill is having a GIVEAWAY! You can become one of the 12 lucky winners to win $150 in gift cards! 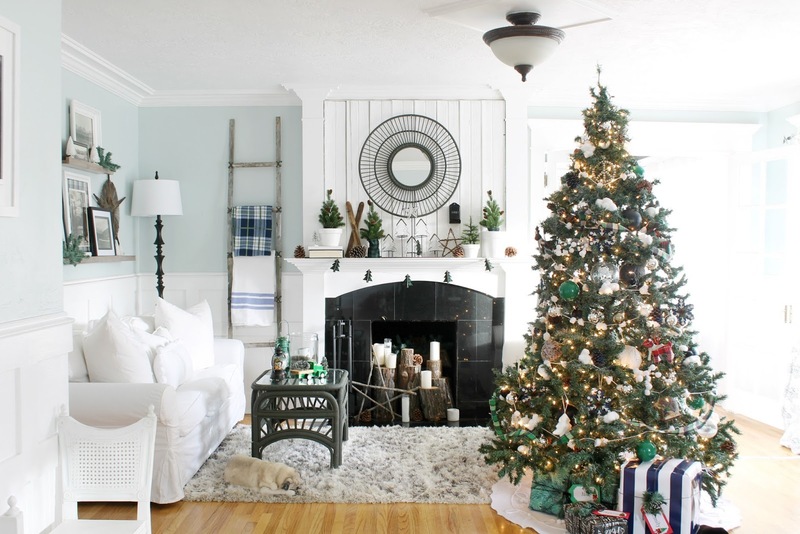 To enter, click HERE and be sure to follow Balsam Hill on their social media for more decorating ideas. P.S. 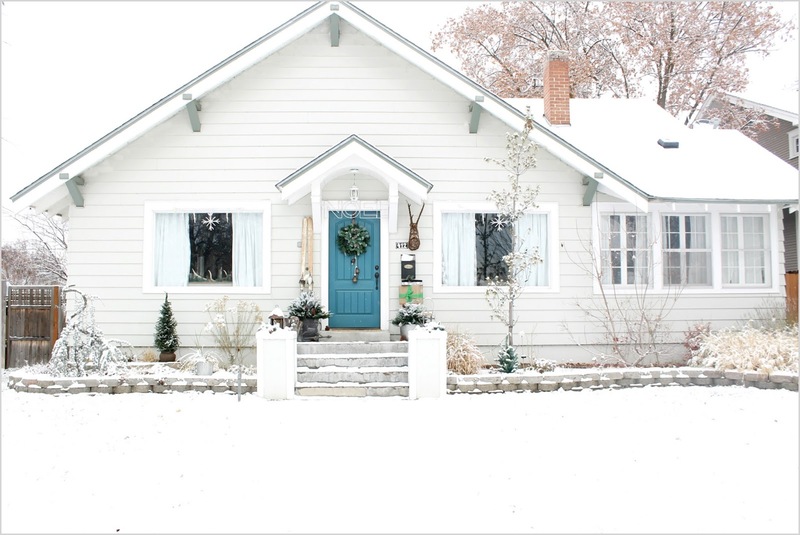 If you haven't seen our Cottage Christmas Home Tour yet, You can view it HERE. 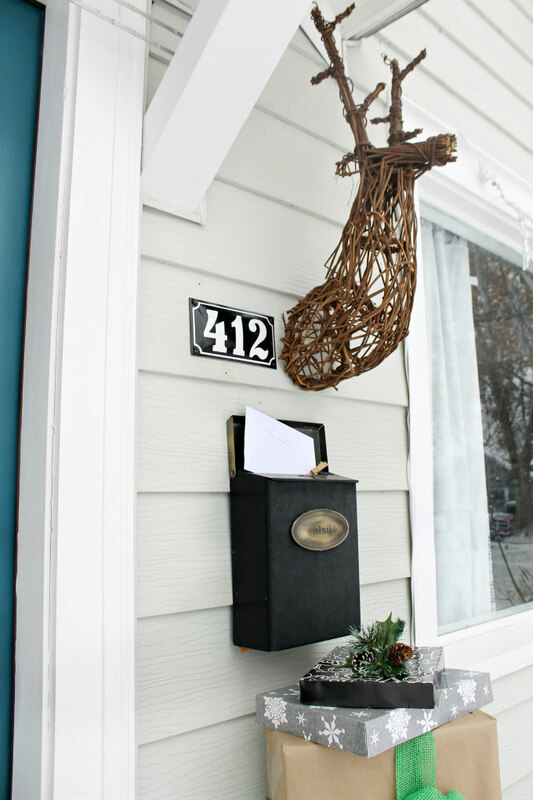 different idea to welcome your guests and friends while thwy come at your home they will definitely like this idea.